The features and tasks performed by the QV6 are very similar to those of the QV5 except the QV6 operates at slightly higher temperatures and supports an automatic boiler water replenishment facility so steam is continuous. The higher temperatures and the continuous boiler refill makes the QV6 the right choice for larger domestic or light commercial cleaning jobs where a dry surface finish is not a priority. The continuous steam feature is also important for customers undertaking a large volume of ironing. 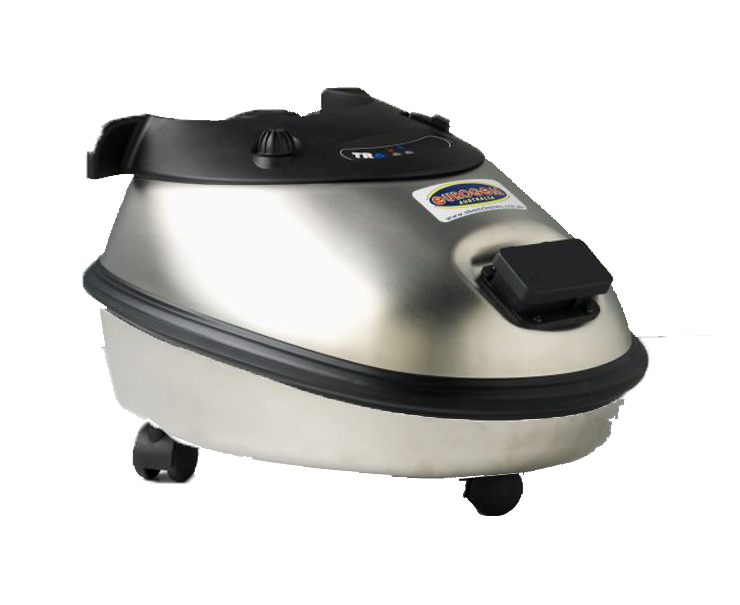 Other popular uses for the QV6 include santitizing food preparation areas and cooking utensils, pest control, carpet and curtain cleaning, bed sanitizing, grout and tile restoration and weed control. The QV6 is Eurogem’s low cost option for Bed Bug control. 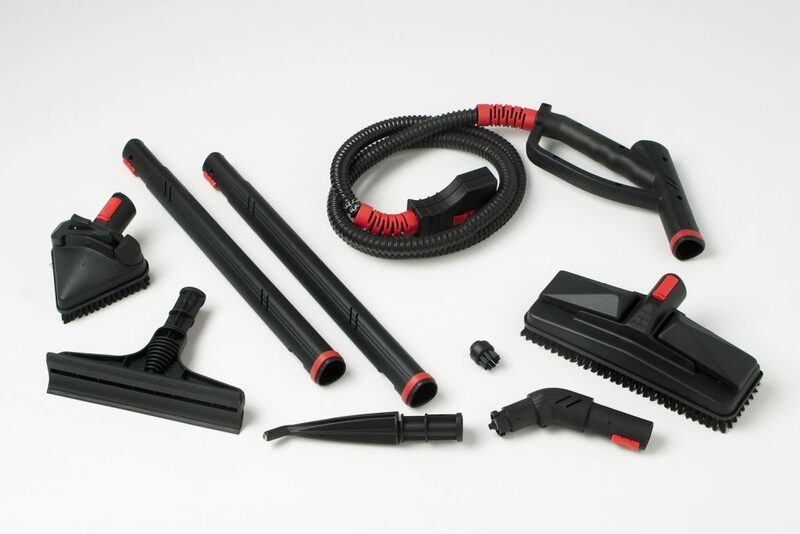 The QV6 produces a high-pressure and continuous jet of steam onto surfaces destabilizing dirt and grime making it possible to remove stains on most surfaces. No detergents and no chemicals are required when cleaning with steam which means you can sanitize and clean your home or work environment in an environmentally friendly way. The QV6 helps kill bacteria, mold, mildew, fungus, dust mites, ticks, and fleas that may lurk in your home. It will even eliminate viruses such as E-Coli.